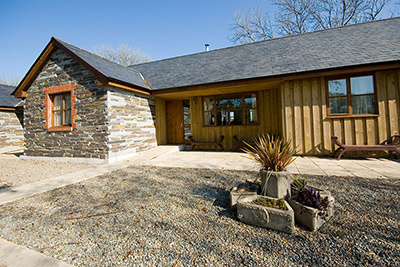 Looking for a Holiday Cottage in Cornwall with outstanding facilities? Then just use our search tool to lead you to your perfect cottage break. 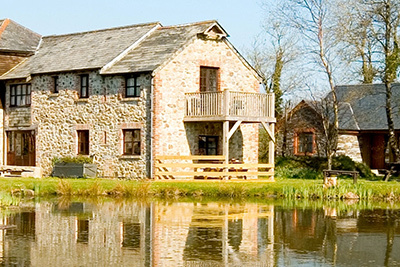 Some holiday cottages offer free on-site fishing. We also have holiday cottages with hot tubs, indoor and outdoor pools, gyms, tennis and so much more. 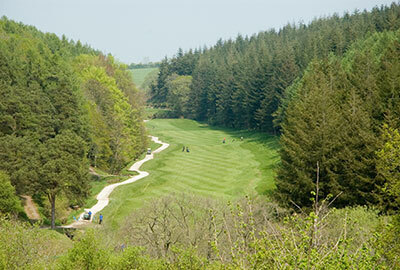 We even have holiday cottages with free golf at two outstanding clubs (St Mellion & China Fleet). 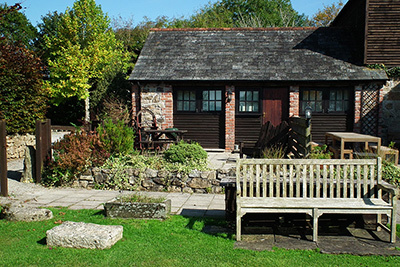 We have a range of holiday cottage accommodation sleeping from 2-25. 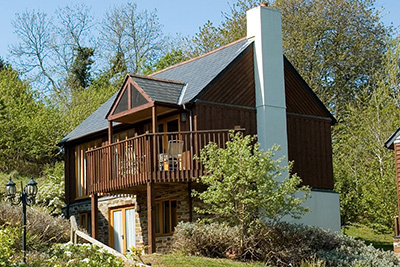 Many of our cottages also offer outstanding lake and sea views. 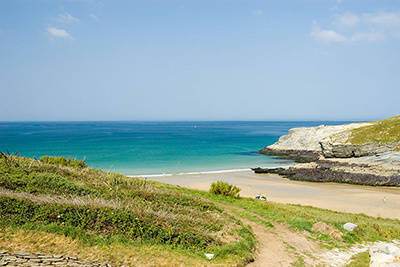 To find your Holiday Cottage in Cornwall, we recommend initially choosing no more than two options in the search facility. If we can help in any way, please do not hesitate to ask. Location: Long Barn Cottages, Callington, Cornwall. Lake view holiday cottage with fishing, games room, outdoor pool, indoor pool (with endless pool swimming machine), hot tub & gym. All facilities are within 50 metres. This cottage is on one level with no steps. Lake view holiday cottage with private hot tub, fishing, games room, outdoor pool, indoor pool (with endless pool swimming machine), hot tub & gym. All facilities are within 50 metres. This cottage is on one level with no steps. Location: Trehill Cottages, Callington, Cornwall. 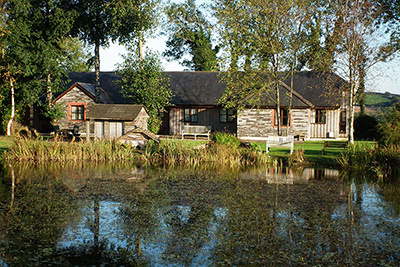 Lake view 1 or 2 bedroom cottage with private hot tub, fishing, games room, outdoor pool. Also includes 2 adult & 2 child memberships to the China Fleet Leisure Club with gym, indoor tropical pool complex, superb spa, squash, exercise classes and tennis. China Fleet is a 15 minute drive. 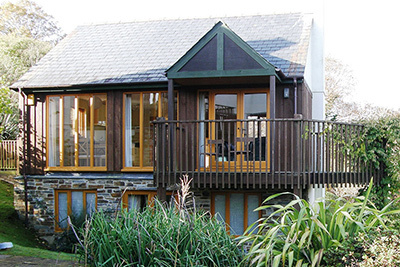 There are no steps in this property that benefits from a private hot tub, fishing, games room and outdoor pool. 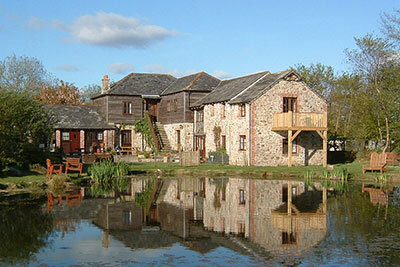 Lake view holiday cottage with private hot tub, fishing, games room and outdoor pool. Also includes 4 adult & 4 child memberships to the China Fleet Leisure Club with gym, indoor tropical pool complex, superb spa, squash, exercise classes and tennis. China Fleet is a 15 minute drive. Location: Glendorgal Sands Resort, Porth, nr Newquay, Cornwall. Luxury coastal duplex with amazing sea views, balcony, deck and direct beach access. Holiday home includes on-site indoor pool and gym. Super fast wifi. Location: Oakridge,, St Mellion, Cornwall. 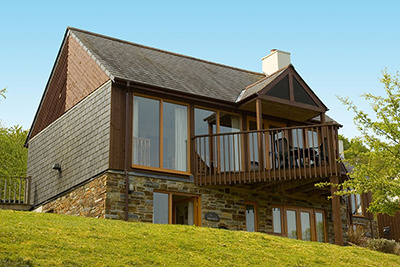 Situated alongside the renowned St Mellion golf courses this holiday cottage benefits from free golf..
Fairways includes 2 St Mellion Golf Club memberships & family membership to the St Mellion Leisure Club with gym, 3 pools, hot tub, sauna, exercise classes and tennis. St Mellion is a 5 minute drive. 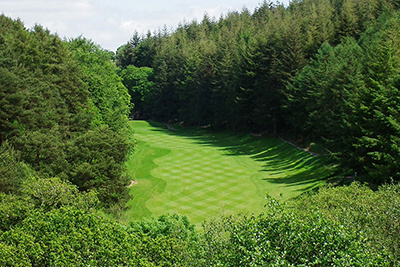 The Gallery includes 2 St Mellion Golf Club memberships & family membership to the St Mellion Leisure Club with gym, 3 pools, hot tub, sauna, exercise classes and tennis. St Mellion is a 5 minute drive. Sunningdale includes 2 China Fleet Golf Club golf memberships & family membership to the China Fleet Leisure Club with gym, indoor tropical pool complex, superb spa, squash, exercise classes and tennis. China Fleet is a 15 minute drive. 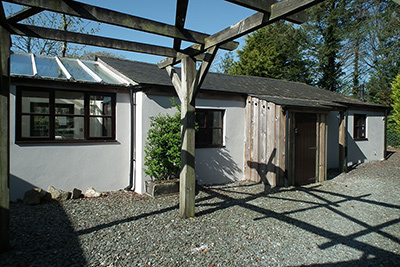 2 bedroom holiday cottage sleeping up to 4. 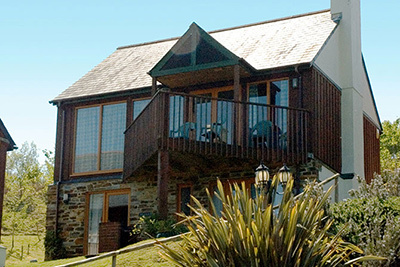 3 bedroom holiday cottage sleeping up to 6. 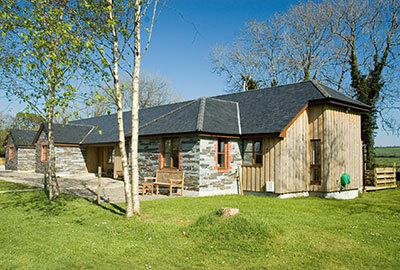 Trehill cottages can be hired as a group sleeping up to 19 adults & 2 children with dining seating for up to 20. 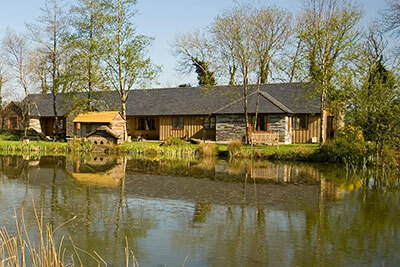 On site fishing, games room, outdoor pool and 3 Private hot tubs. Also includes up to 8 adult & 8 child memberships to the China Fleet leisure club with gym, indoor tropical pool complex, superb spa, Squash, exercise classes & tennis. China Fleet is a 15 minute drive away. 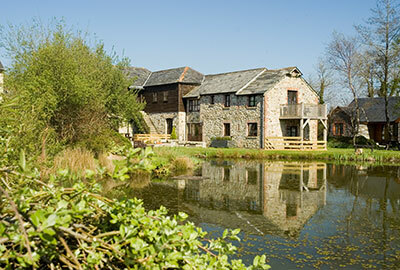 Holiday cottages with private indoor pool & hot tubs that can be booked as a group to sleep up to 16 people. 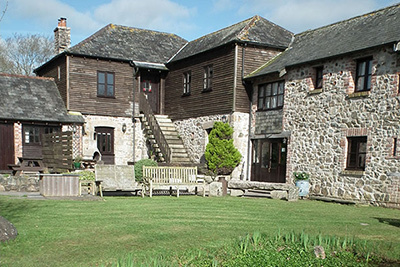 There are 3 adjacent cottages, Ash & Beech (2 bedrooms each) and Hawthorn (4 bedrooms). 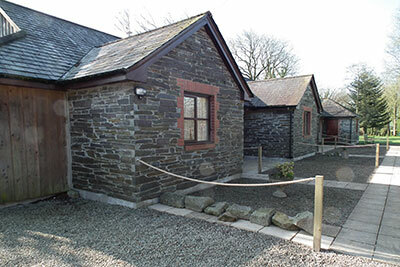 Facilities include on site fishing, games room, outdoor pool. Dining area seating 14. Completely private indoor pool (with endless pool swimming machine), hot tub & gym. All facilities are within 50 metres. Additional private hot tub available. All cottages on one level with no steps.